It's been a completely wonderful and downright remarkable year at PIER 22. It seems nearly an impossible task to rank the best of the best when every day seems better than the last. From the awe-inspiring views, award-winning food, and our incredible guests, 2016 won't be forgotten anytime soon. As we say a fond farewell to the past year, take a look at our list of the most memorable 2016 moments and delight in the memories that we hope will stick with you always. If you can make it pass the Moanday blues, Tuesdays at PIER 22 offersthe perfect pick me up. From 5-7 pm Tuesdays, PIER 22 hosts a weekly cheese & wine tasting. 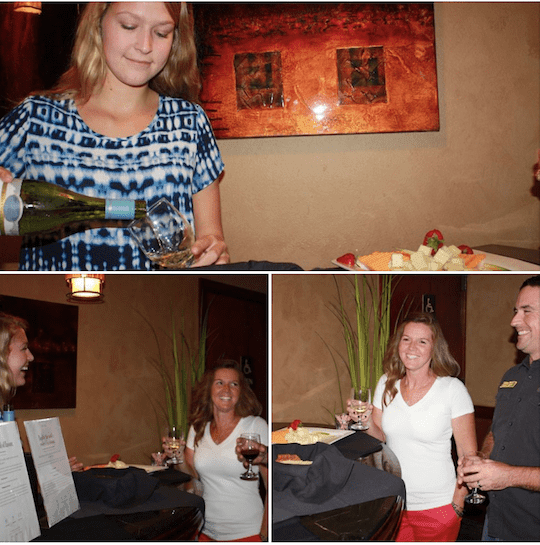 Samples are complimentary, and selections are drawn from both near and far. Our wine list focuses on California bottles, and for added diversity, our list also includes new world selections from South Africa, New Zealand, and South America. PIER 22 also represents the old world with a modest selection of wines from Spain, Italy and France. These wines represent both traditional producers such as Louis Jadot and Joseph Drouhin from France, and Masi and Renato Ratti from Italy as well as more modern producers like Bodegas Castaño and Bodegas Borsao from Spain. 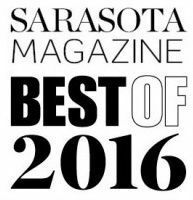 In 2016, our fans made us one of the most celebrated and award-winning Bradenton area restaurants. 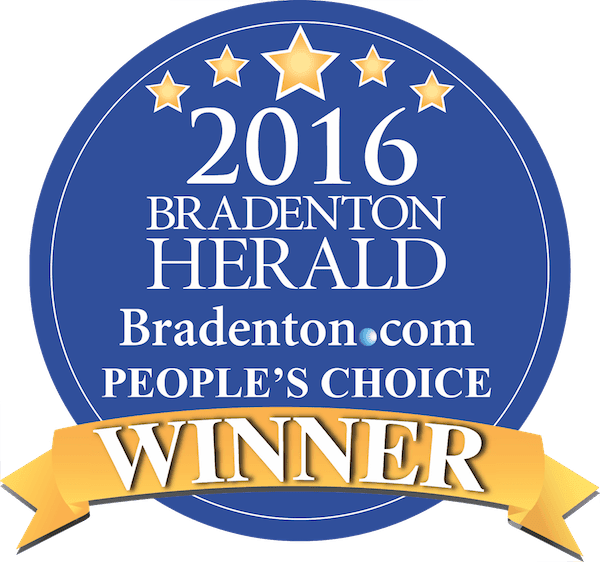 Thanks to your recognition, PIER 22 received numerous awards from Bradenton Herald People's Choice, Sarasota Herald Reader's Choice, & Sarasota Magazine Best of Sarasota. 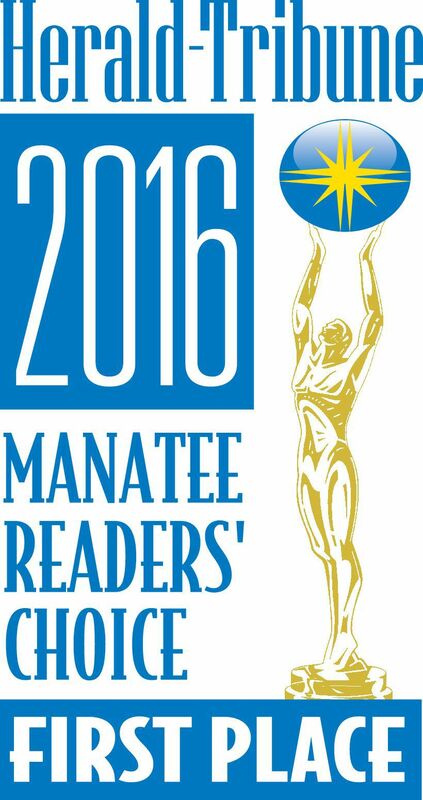 Thank you for voting PIER 22 as your favorite! Guests from all over stayed up late with PIER 22 as downtown Bradenton rang in the new year with champagne toasts, a balloon drop and midnight smooches. The Manatee River was the perfect backdrop for a non-stop danceathon and the VIP party kicked it up a notch with endless libations and a heavenly buffet. Cheers to the new year and remember to reserve your spot early on for the 2017-2018 celebration as tickets go fast! PIER 22 is located in the downtown historic district in Bradenton, Florida and directly on the beautiful Manatee River. In 2016, our guests captured gorgeous sunsets, twilights, and morning sunrises that you can't find just anywhere. Year after year, PIER 22 receives the distinction of being Manatee's most romantic restaurant/venue. In 2016 we celebrated life's most profound moments with hundreds of lovesick couples. With help and guidance from PIER 22 professional event planners getting hitched without a hitch allows bride & grooms to relax and enjoy the perfect Florida wedding. Jillian Price, the catering and special events manager for PIER 22, talked about what's hot for weddings in the Nuovo Bride magazine Trends Edition and shared more about what you can expect from a wedding catered and hosted by PIER 22. Next, get ready for some serious swooning when you check out the PIER 22 Weddings reel on Youtube. PIER 22 is incredibly happy to make Bradenton our home. Giving back to our community is part of our daily mission to never stop improving. 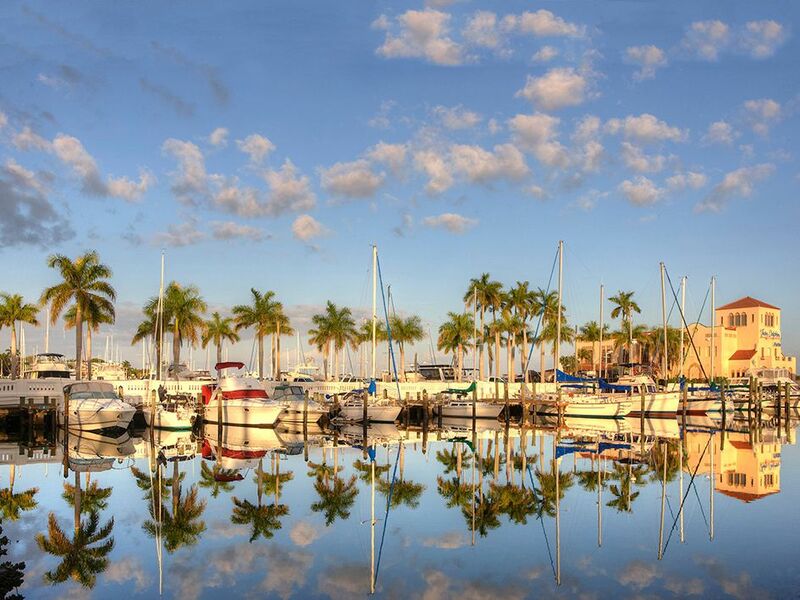 Bradenton is known as the Friendly City, and it is easy to see why. The outpouring of support during the 2016 PIER 22 Toys For Tots Drive warmed our hearts. FACT! #PIER22 chefs & their partnering culinary students built and served more than 895 capicola eggs benedict at @USFSM#BrunchOnTheBay! The incredible levels of participation during Brunch On The Bay, where PIER 22 & their partnering culinary students built and served more than 895 capicola eggs benedict, helped to raise $21,356 for education. In late 2016, the unstoppable crowds at the Bradenton Blues Festival, sponsored in part by PIER 22, contributed to the funding of Bradenton’s youth, art, and music programs. PIER 22 observed Homemade Bread day and the start of the 2016 bread making season with a behind-the-scenes look at the delicious journey every PIER 22 dinner roll takes before arriving at your table. The PIER 22 menu focuses on fresh ingredients. From our housemade sauces and several scratch-cooked menu items, our guests recognize PIER 22 as the authentic waterfront dining restaurant where there is no substitution for quality. Our fresh baked bread and housemade Boursin butter make it clear that good things come to those that wait, and while the process of fresh baked bread can take hours, we've spliced it down to a mouthwatering 2 minutes of video that we hope you enjoy. Friendly competition helps drive us all forward. The PIER 22 ultimate bartender showdown, encouraged creativity and inventiveness. Participating bartenders along with their specialty cocktails made their debut throughout the games. With your votes tallied, it became clear that no one could match Brittany's Razzmopolitan. The tart concoction was featured in a Sarasota Herald-Tribune article and is due next to appear as romantic Valentine's Day cocktail February 14, 2017. Every year, the holiday boat parade makes us feel like a little kid again. 2016 stood out due to the record number of captains that participated along with the thunderous cheering from the crowds! We've said it before, and here we go again, every day is a day worth celebrating at PIER 22. But there's something extra special about Thanksgiving on the water in downtown Bradenton. For turkey day 2016, families enjoyed a traditional meal without the cooking or the clean up and Executive Chef, Greg Campbell, said that he was "happy and humbled to be a part of the way Bradenton celebrates the holiday." Thank you for visiting PIER 22 and for making 2016 a year we will never forget! Have a PIER 22 memory of your own that you would like to share? Post your photos and reviews on our Facebook page; we would love to hear from you!